Some great gift ideas for fathers who are fans of the water. 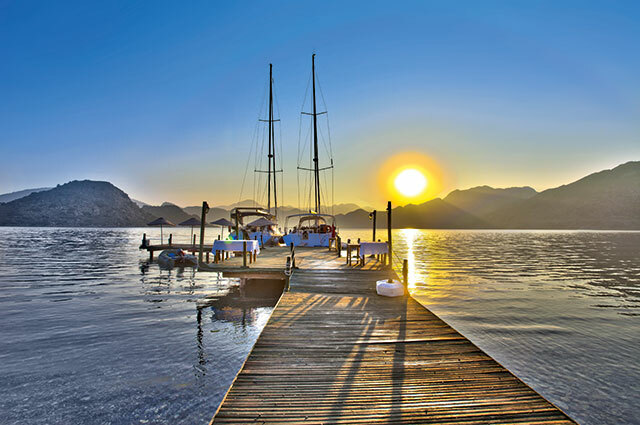 Does your Dad dream of owning a luxury sailing yacht? Perhaps he fancies cruising on the country's canal network... or maybe he imagines himself at the helm of a motor launch? Love our fathers as we do, there aren’t many of us that can deliver treats of this scale, even if it is Father’s Day. We’ve shopped around and found a few nautical gems that might go some way to showing our Dads that actually they’re our “First Mates”. One of Claudia Myatt's lovely selection of boaty mugs. It's hard to have enough coffee mugs, whether it's a special mug for work or home, there are plenty of great designs out there. 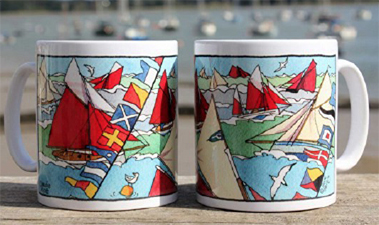 Dunoon Mugs include a range of bone china mugs with plenty of boaty options, as does Claudia Myatt. Or if your cupboards are full, opt for a reusable bamboo mug for takeaway coffee when out and about instead and cut down on single use plastic as well. Try Surfers Against Sewage. Perhaps your dad doesn't sail but has always dreamed of the chance to get afloat, maybe he sailed in his youth, misses that boat he used to own or would simply enjoy a day out on someone else's craft. 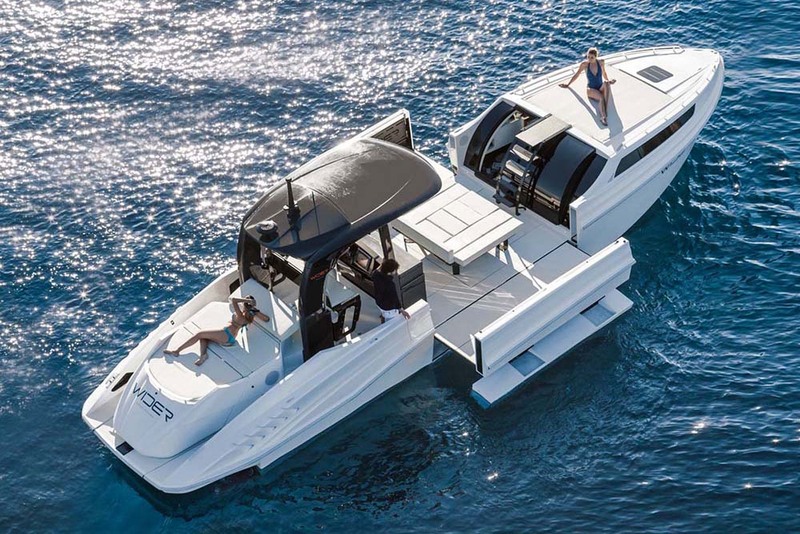 It's even something you could do together - what better gift for Father's Day than a unique experience bonding on the water. Try Blue Box Experiences. 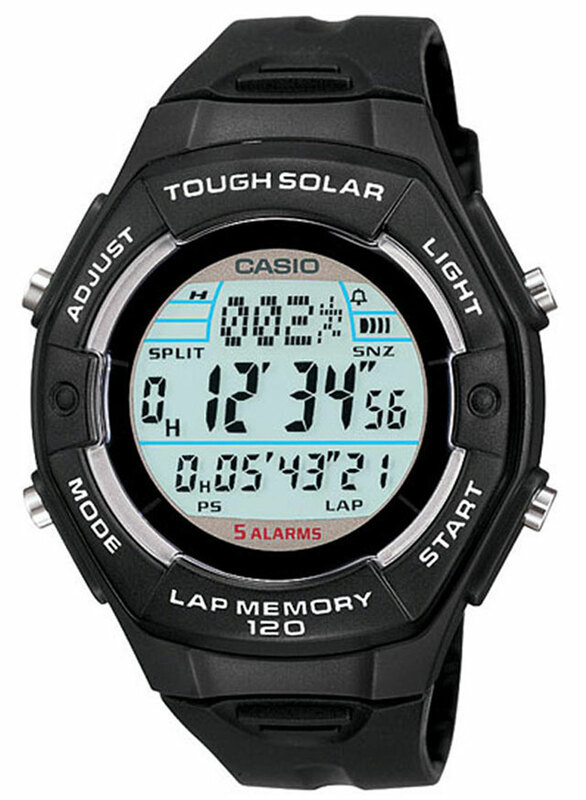 A technical Solar powered watch from Casio. A good boating watch doesn't just look good, it can make the difference to your day on the water, especially if racing is a passion. I find having a sailing-specific watch in my sailing bag is essential. 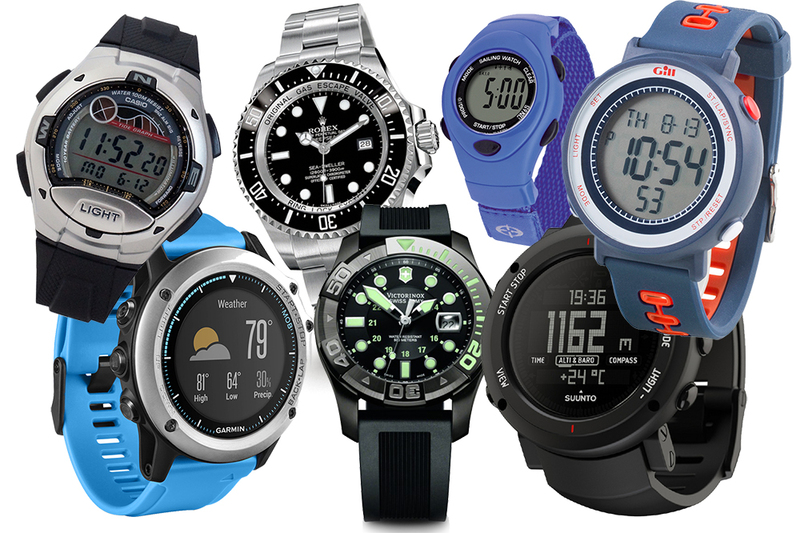 For more ideas read our guide to sailing watches. 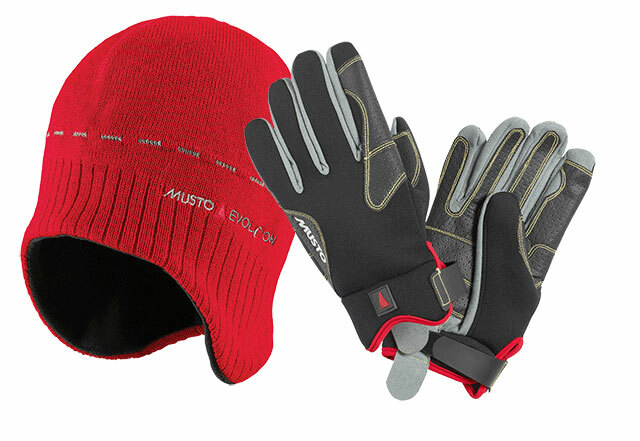 Like socks, sailing gloves are liable to go walkabout, and if they get a lot of use they soon wear out, so an extra pair is always handy. 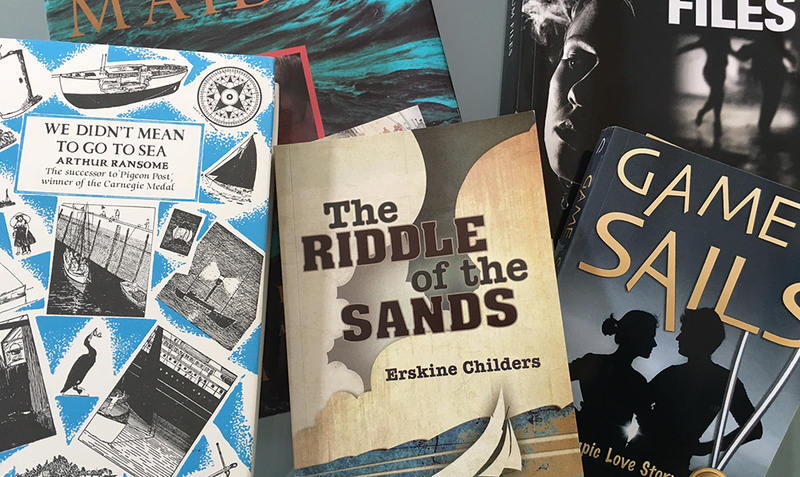 A book or magazine subscription is always a very welcome gift, to be savoured over time. 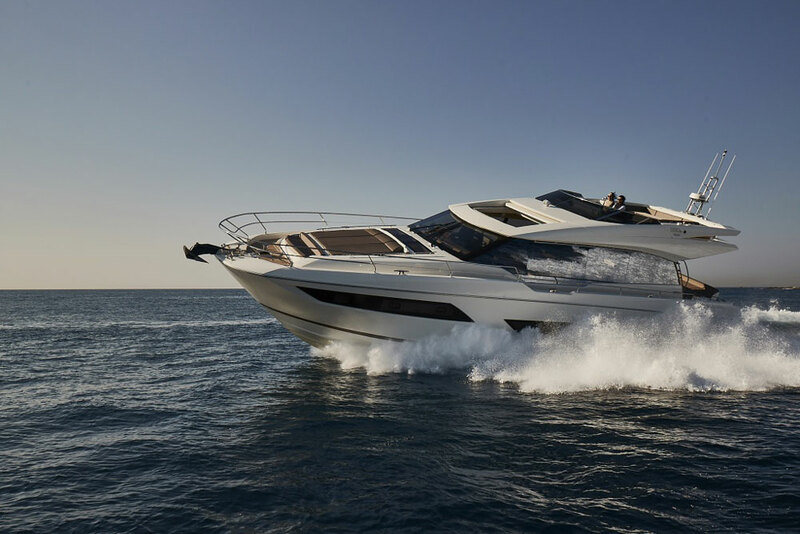 Try Yachts and Yachting, Yachting World, Classic Sailor or Motorboat and Yachting. 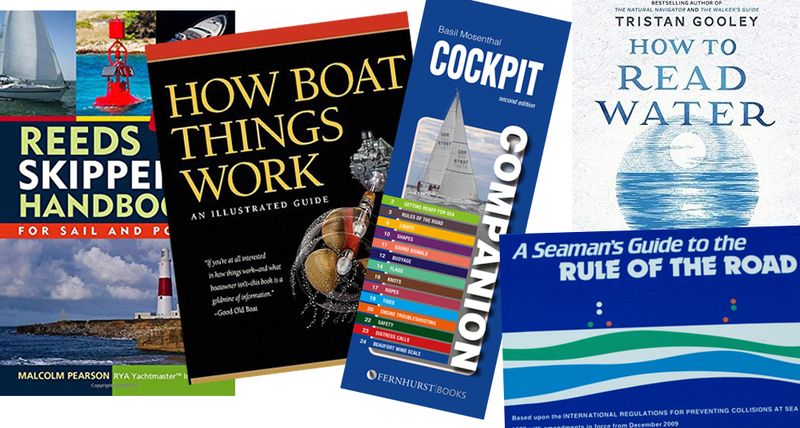 Alternatively check out our features on boaty books, Top 10 powerboat books and Best sailing books. A new VHF could be the answer. Who doesn't like a gadget? 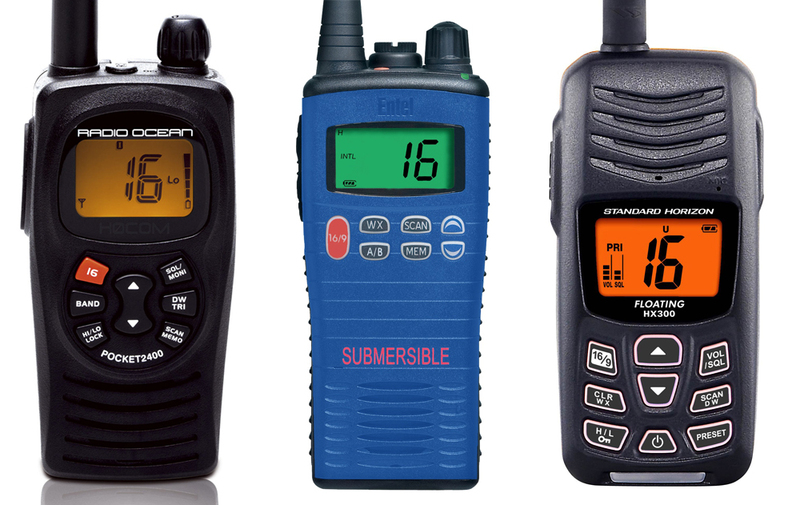 When it comes to boats, there are plenty of gadgets to choose from, from boat sound systems, to navigation aids and VHF radios. You can't go far wrong with a pair of Timberlands. Whether it's for posing ashore, or a practical footwear option afloat, most mariners will have a pair of deck shoes in their wardrobe. 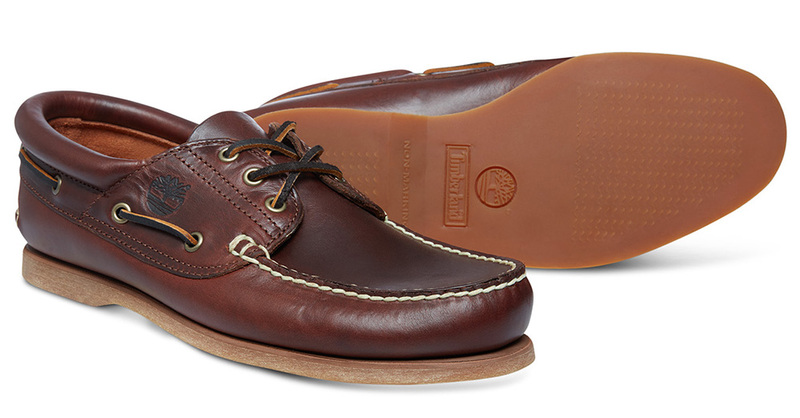 These are from Timberland, for more options see our guide to boat shoes. Replica kit shows support for those trying to achieve great things - Henri Lloyd has a full range of replica America's Cup Land Rover Ben Ainslie Racing kit on its site. 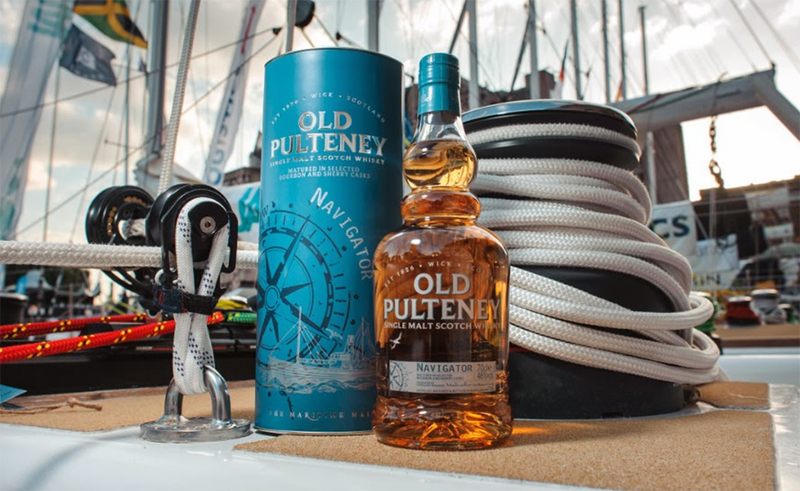 It's a rare sailor who doesn't enjoy the odd tipple, be it rum, brandy or whisky. This is Old Pultney's Navigator. 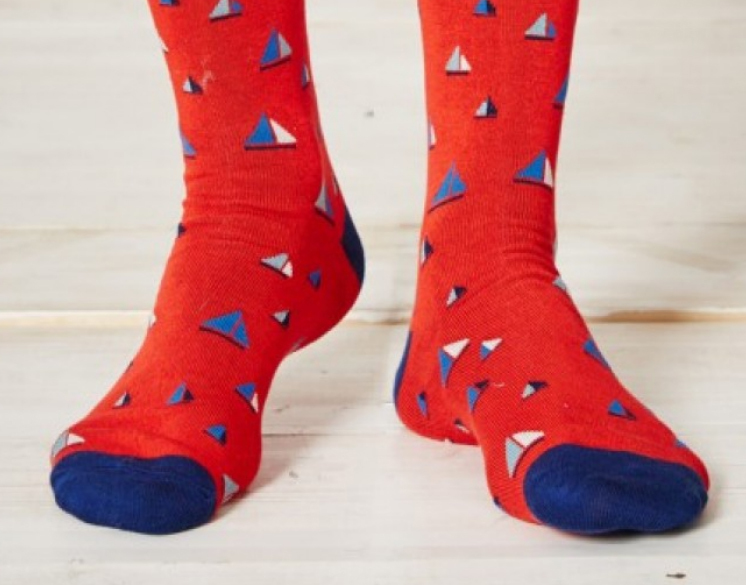 Whether it's a warm pair to use afloat on colder days, or something to wear at the office, socks are a useful present. Try these boaty ones from Cream & Co - they're made from bamboo so super comfy and good for the environment too. 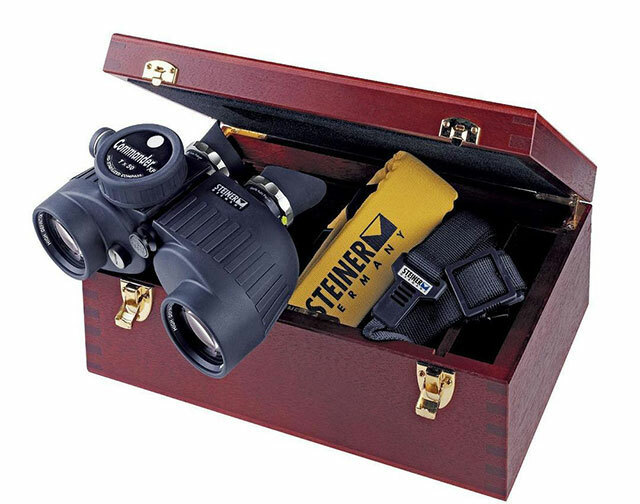 Of course, there are plenty of other options, like a cool pair of sailing sunglasses, some handy binoculars or, if you're feeling flush, perhaps a boating holiday. 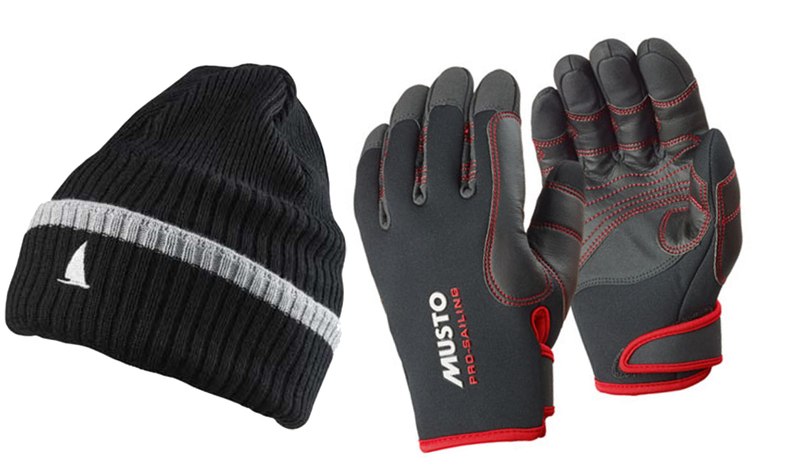 For more ideas read our features on Gifts for sailors and Gifts for powerboaters.